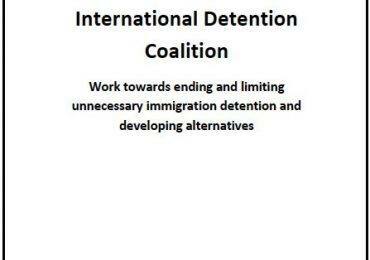 Three of IDC’s key partners in Mexico have conducted important studies on detention centres across the country, documenting various human rights violations at each. 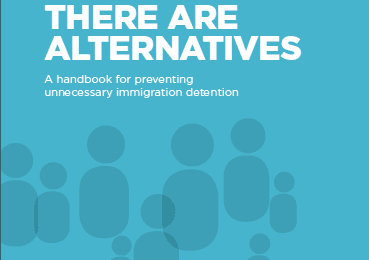 These reports highlight the importance of alternatives to detention and the need for their implementation in Mexico. Read more in English and Spanish including reports by members.